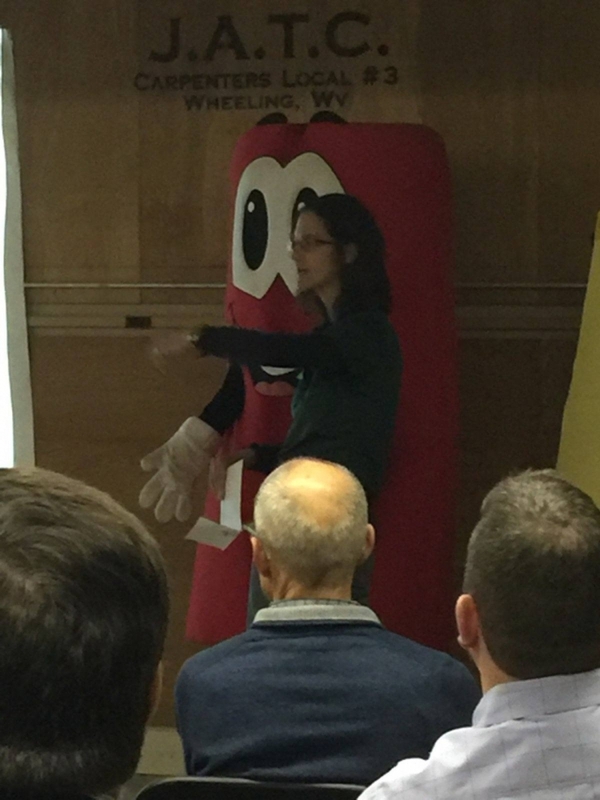 Our Zieggy Tribe hosted The Ziegenfelder Company Supplier Summit this week at the Wheeling headquarters. Companies that supply raw materials used to create Budget Saver products were invited to attend. 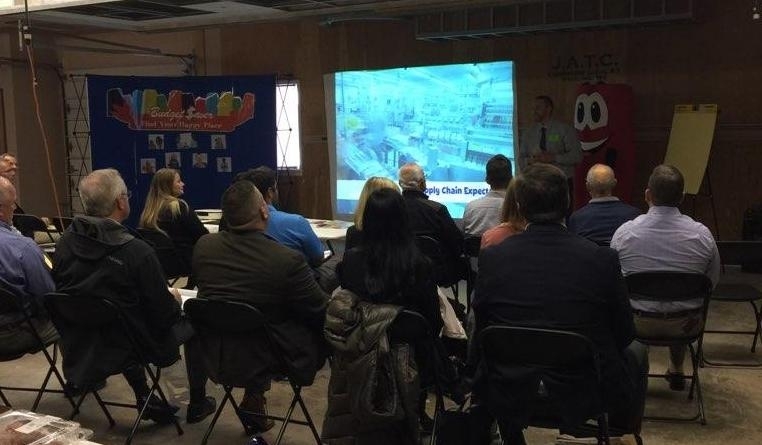 Although this is the first supplier summit hosted by The Ziegenfelder Company, the Zieggy Tribe intends to hold this conference annually in the fall. More than a dozen suppliers attended this year.